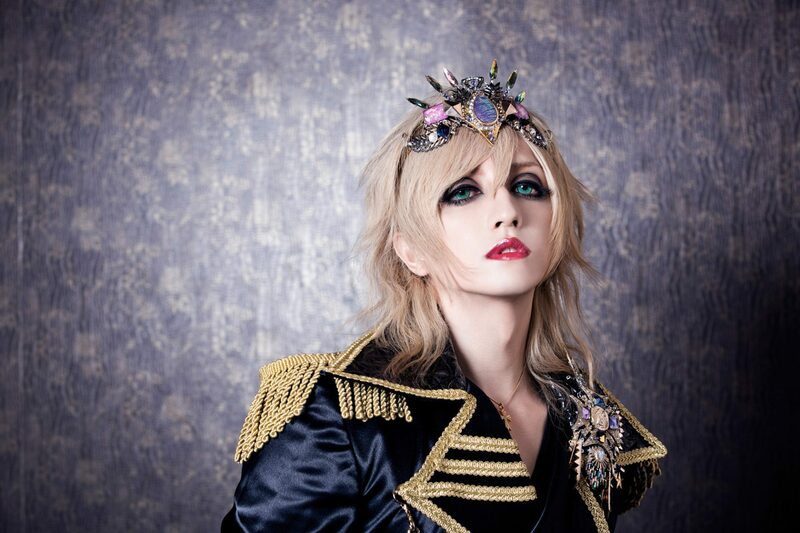 Miura Ayme who has carrier as a singer and cosplayer will start his new activity on 21 in March in Japan and he will do a solo live performance in Tokyo. He used to be a vocalist of Ecthelion which was Japanese V-kei rock band. He performed a lot of lives and released many songs. After dismissing the band, he took part in several global events as an Japanese solo artist. In2017,He performed at＜HYPER JAPAN Festival ＞in London and ＜JAPANicon＞ in Poland. He has over 140000Instagram followers who like Japanese anime and V-kei rock. He will start new working as a solo artist and he will release a new song "Kamisama Nante". Along with releasing this information, he uploaded a new lyric video on YouTube. ミウラアイム OFFICIAL WEBSITE © 2019. All Rights Reserved.